 When it comes to basement waterproofing, one solution doesn’t fit all. 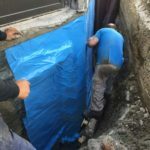 The age of your house/foundation, the depth, accessibility to the parameter of your house, the soil type, if the excavation is machinable or manual, the type and quality of materials used, the extend of foundation repairs needed, all these factors and more will determine the basement waterproofing cost. 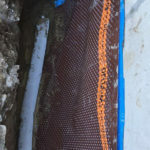 In the case of exterior basement waterproofing the basement waterproofing contractor has to have available space to dig down and around your foundation walls. 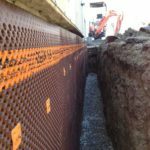 The available space will determine if an excavator can be used or the soil needs to be dug out by hand. 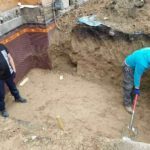 If it is dug manually then that increases the man-hours and length of the projects and of course the price. 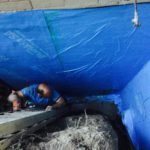 Existing landscaping that surrounds the house has to also be removed before the excavation begins, that can add to the cost depending if you wish to have everything carefully removed with the intention of being replanted and reinstalled after the waterproofing process. 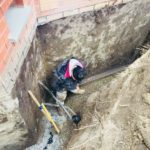 Also the type of soil and depth that it needs to be dug out (for proper waterproofing the contractor needs to excavate all the way down to your foundation footings). Again, more man hours that need to be billed and a longer project timeline. 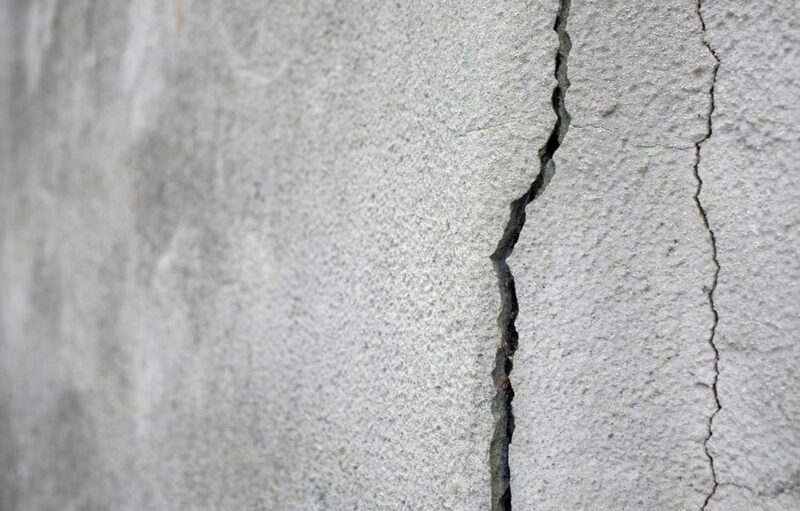 Depending on the condition of your foundation and if it has suffered severe cracks or even block separation that can also add to the cost of the waterproofing project. 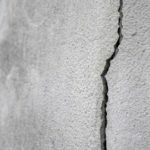 The condition of your foundation is the most important thing when it comes to structural integrity and repairing cracks, fissures and separations is the best investment you can do for your property. 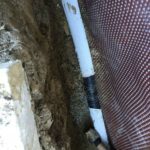 All these factors can contribute to the basement waterproofing cost but the most important one is the materials being used. 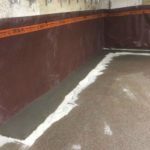 When you are in the process of receiving quotes for your waterproofing project, the most important question is what are the waterproofing materials the contractor will use. Different materials provide different protection. 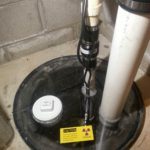 Also be very aware of basement waterproofing companies that will sell you on their waterproofing services but actually perform damp-proofing which does not protect from water intrusion.  So, the cheapest quote is not necessarily the best. 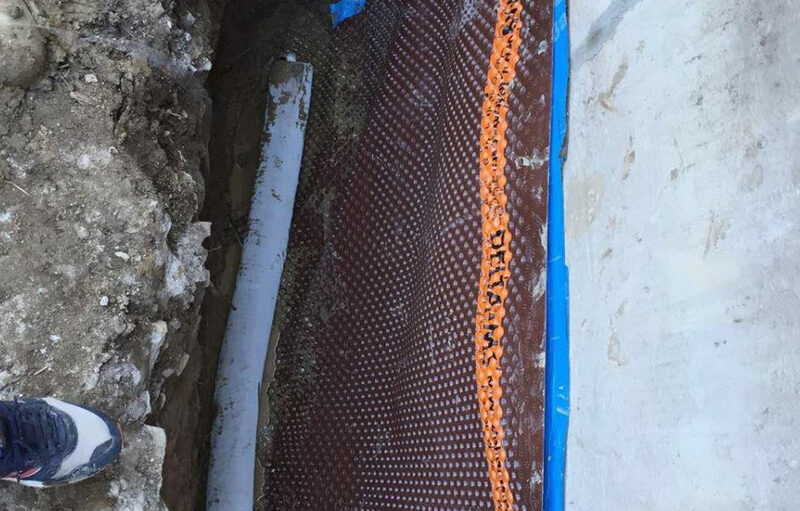 At Interhome Waterproofing we use one of the costlier waterproofing products, Blueskin, which is a high-performing composite membrane consisting of an SBS rubberized asphalt compound. 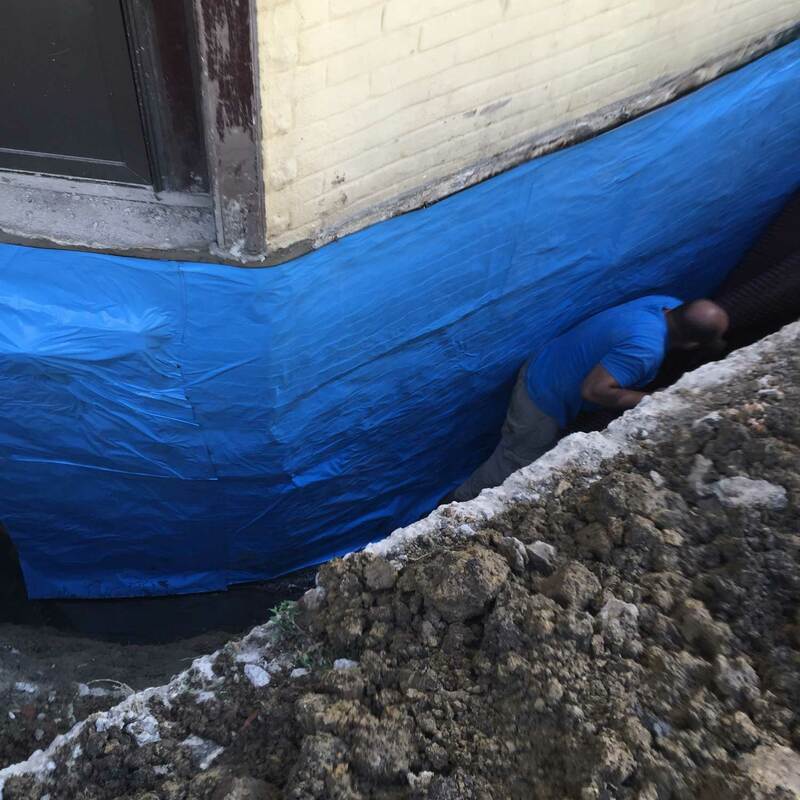 Finally, if your property does not have enough space around its parameter to excavate and install an exterior basement waterproofing solution then your only choice is to use interior basement waterproofing systems. 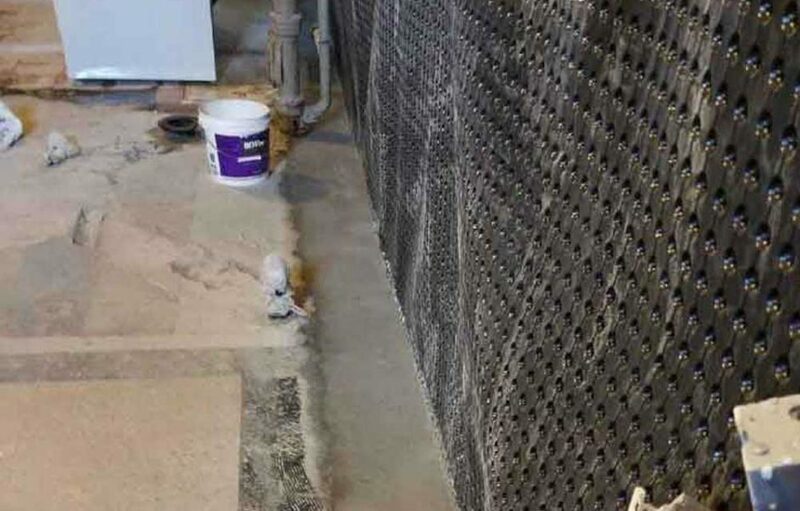 Interior basement waterproofing costs more as the procedure is more complicated. 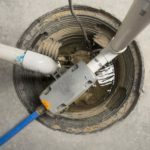 Drywall and flooring might need to be removed, part of the concrete subfloor has to be dug out to install an interior weeping tile and sump pump system.